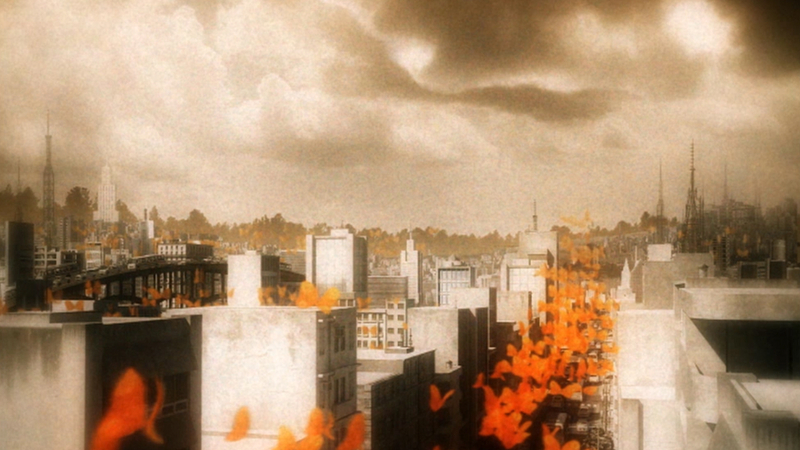 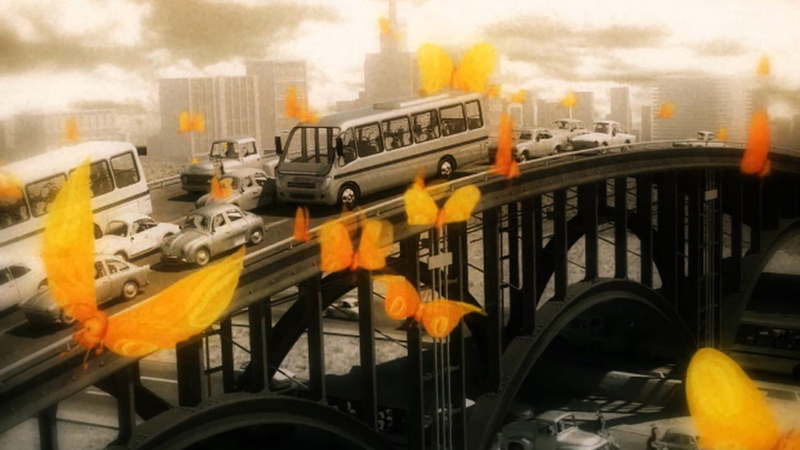 In this spot for Gol, a Brazilian airline company, a city populated by caterpillars suddenly sees its inhabitants being inspired to metamorphose and escape their dull surroundings. 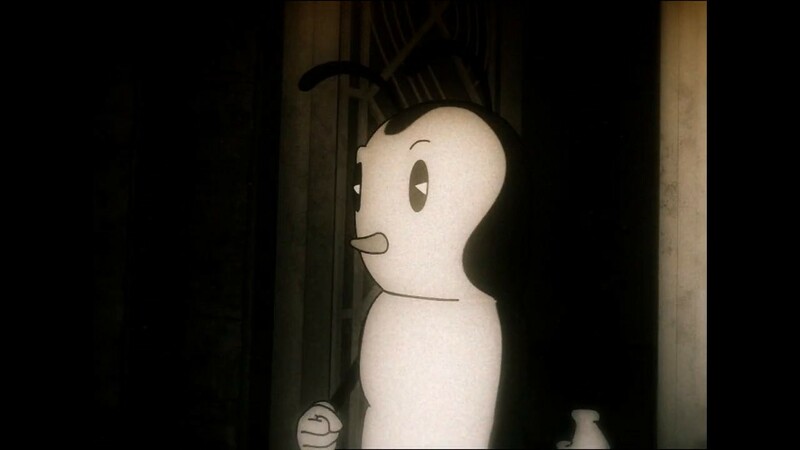 The animation was produced entirely in 3D, yet referencing the cartoons of the 1920s directed by Max Fleischer and Ub Iwerks, among others. 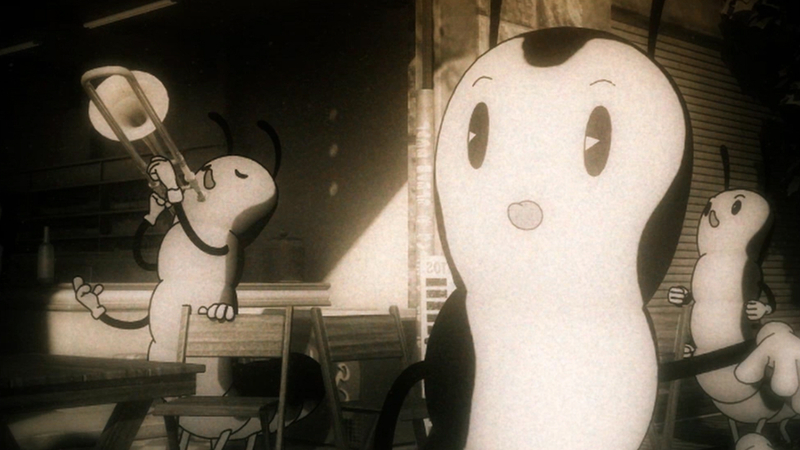 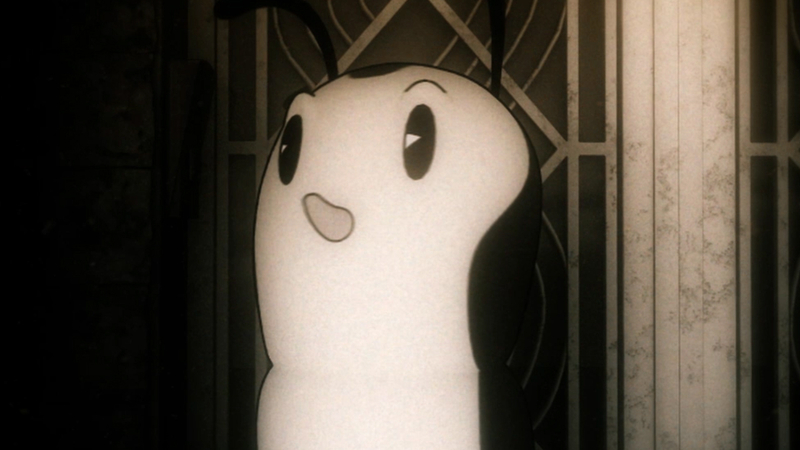 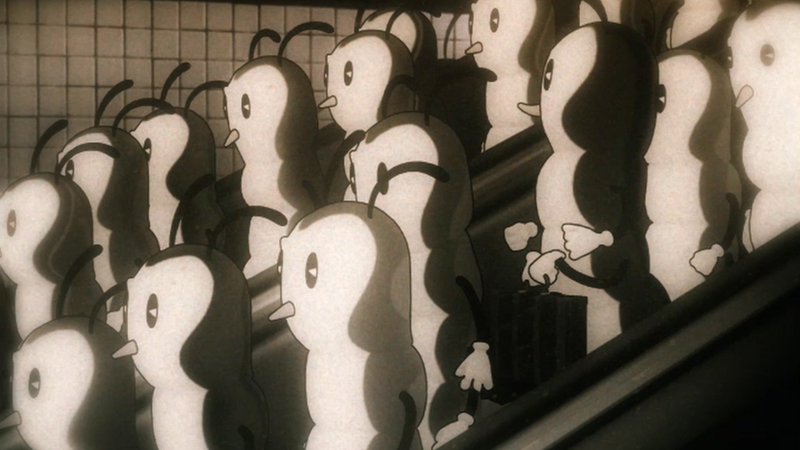 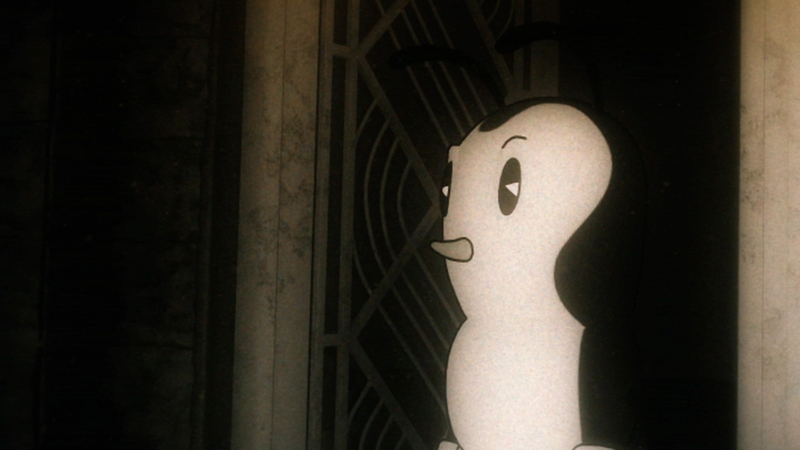 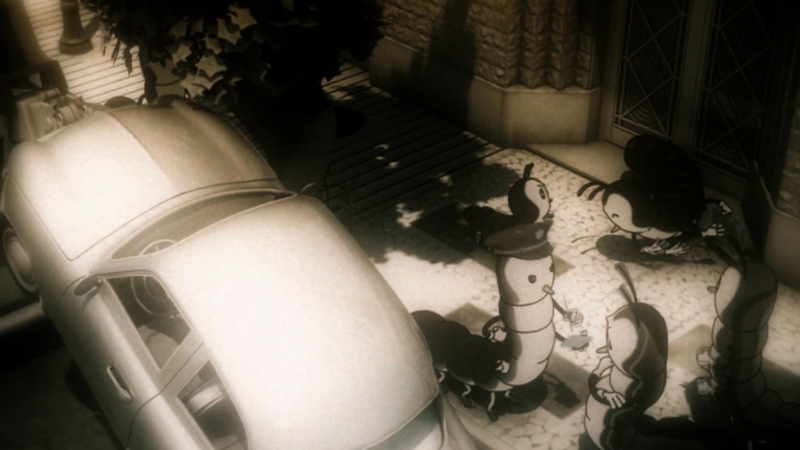 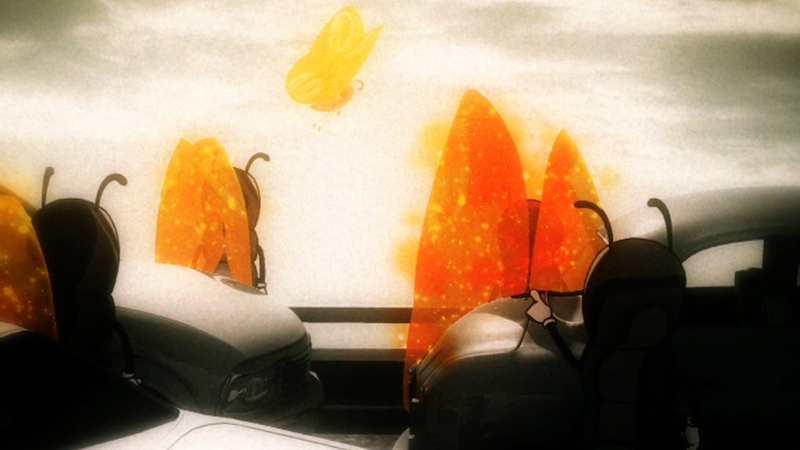 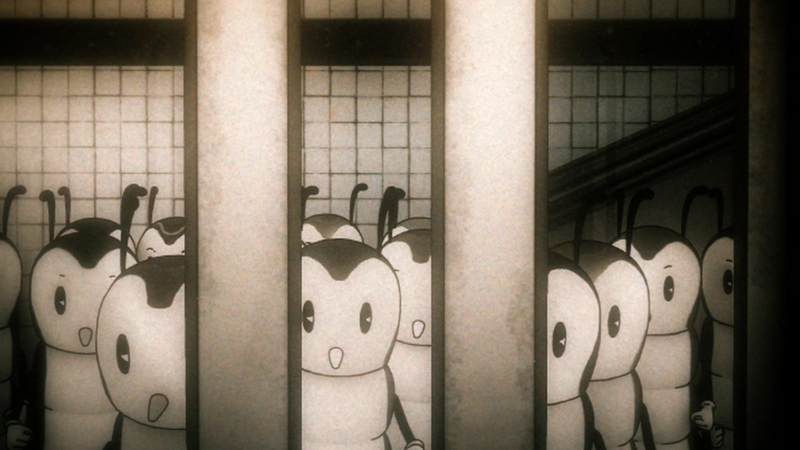 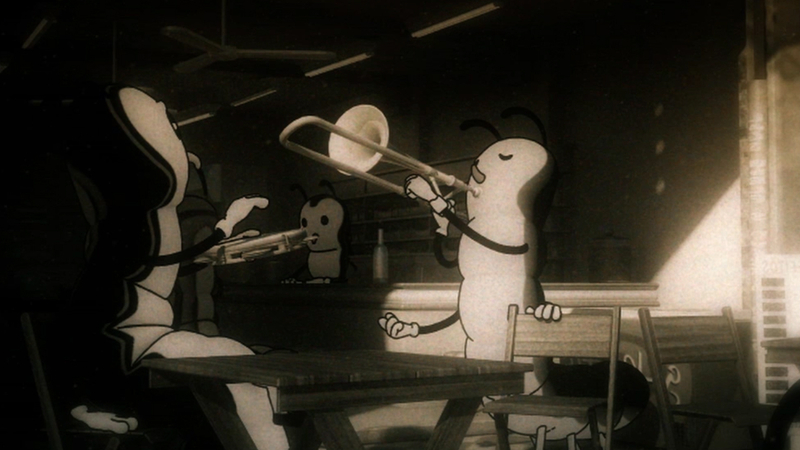 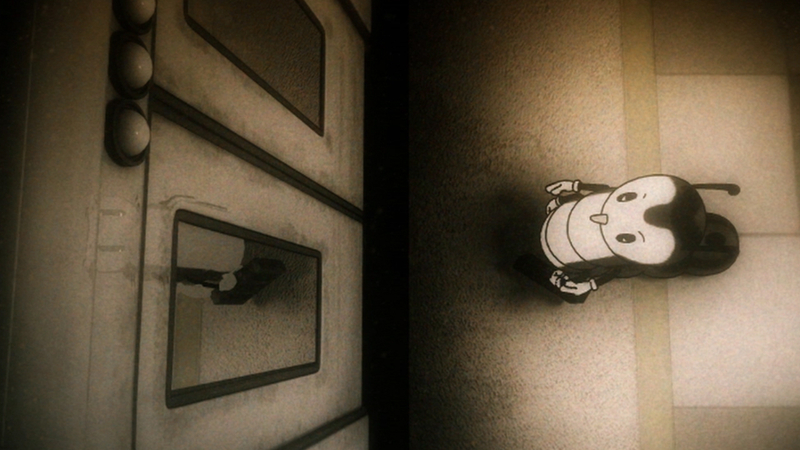 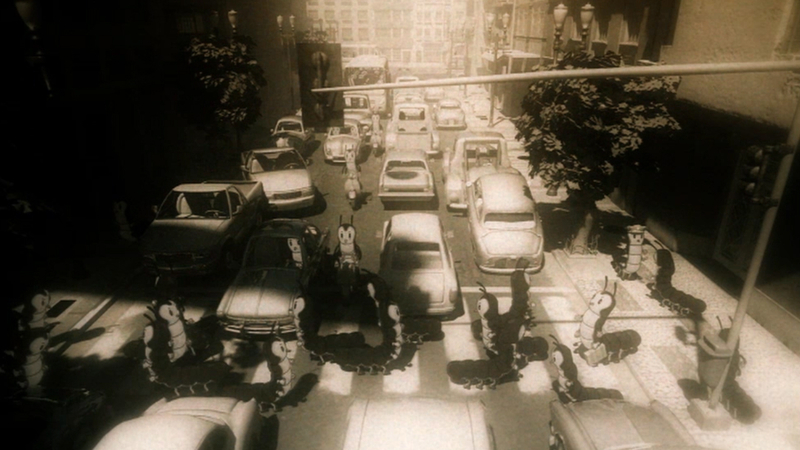 In order to highlight the turning point of the story, when the main character grows wings, we decided to keep the entire first part of the animation in black and white, adding a sudden burst of color during the spot’s climax. 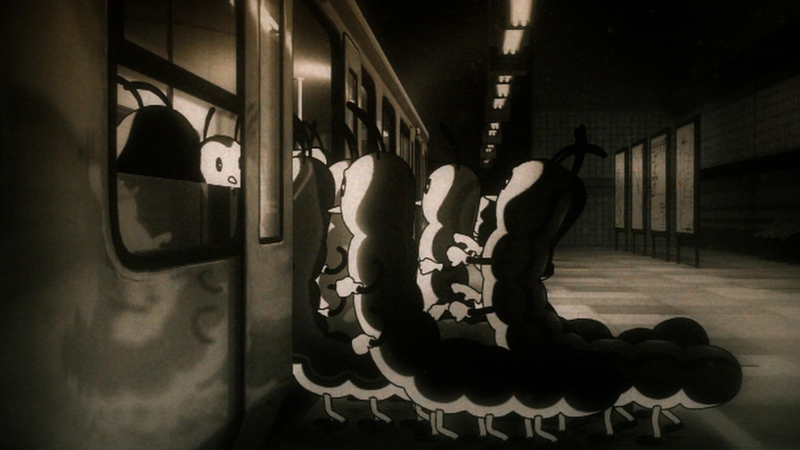 We developed around 30 different character designs and models for the caterpillars, until we arrived at their ﬁnal look. 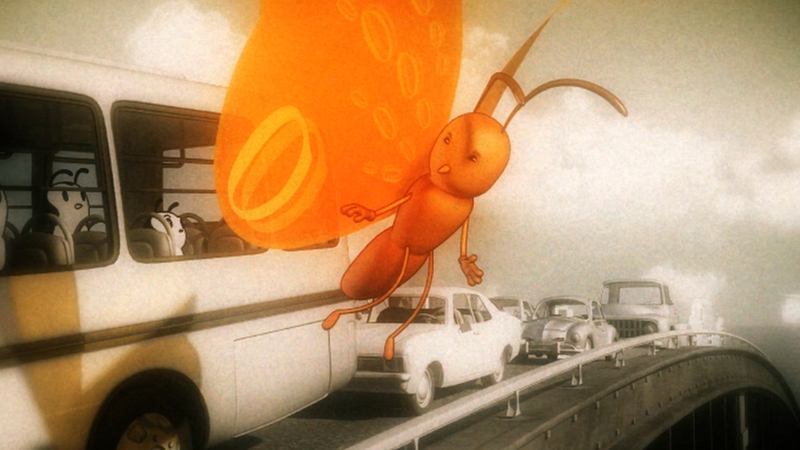 From the film we generated artwork for several print media applications, from ads to cardboard props placed in airports.